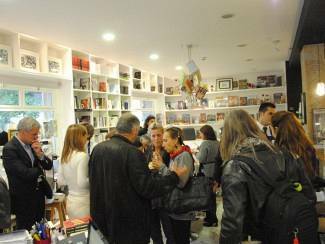 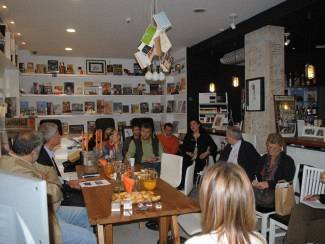 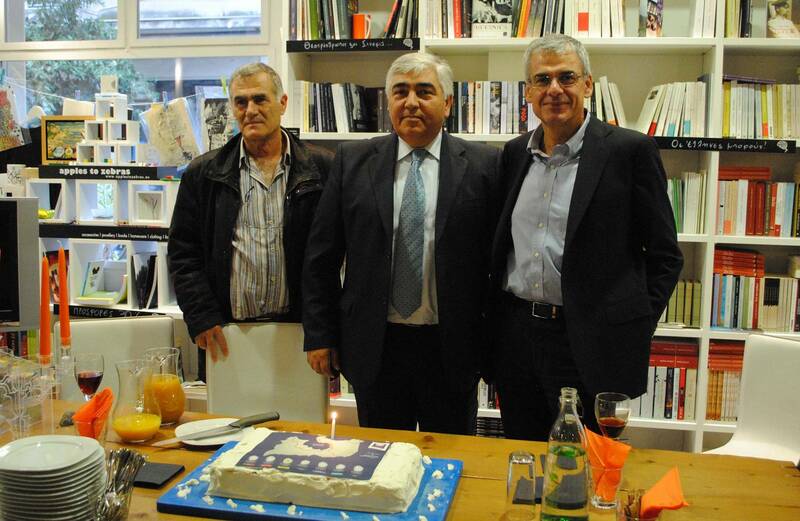 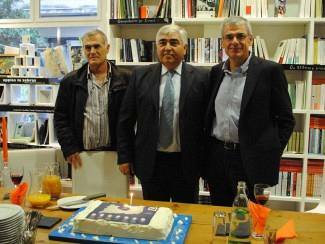 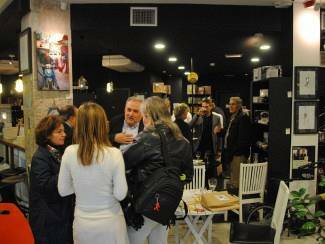 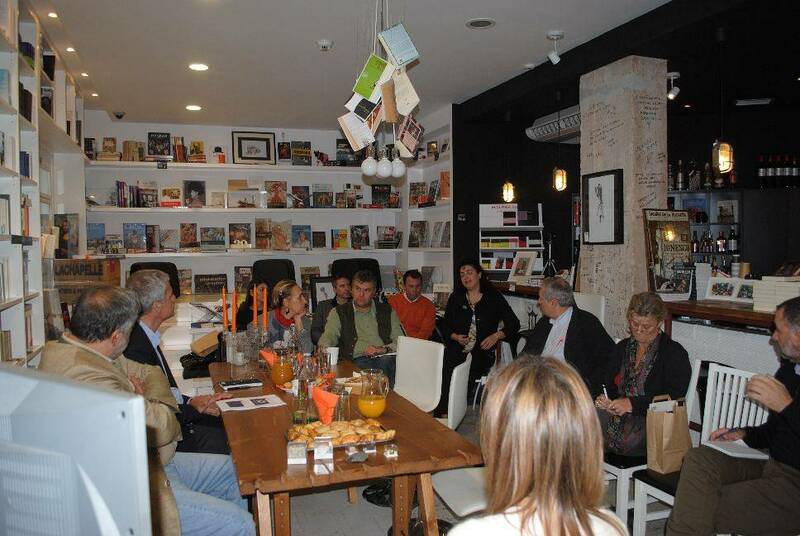 On the occasion of MILOTERRANEAN’s 1st birthday, the Milos Mining Museum (MMM) invited Foreign Press correspondents in Greece, at the Free Thinking Zone on the 26th of November. 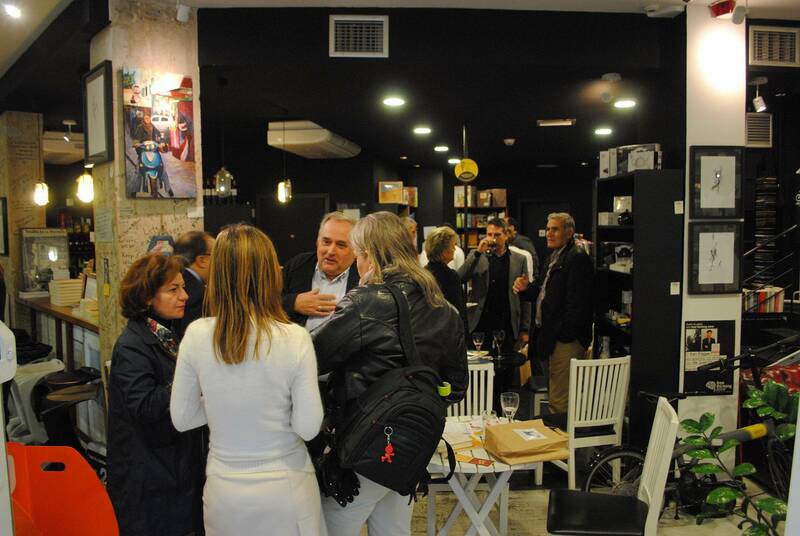 More than 2,500 people have been “introduced” to MILOTERRANEAN at 10+ events during its 1st year of existence. 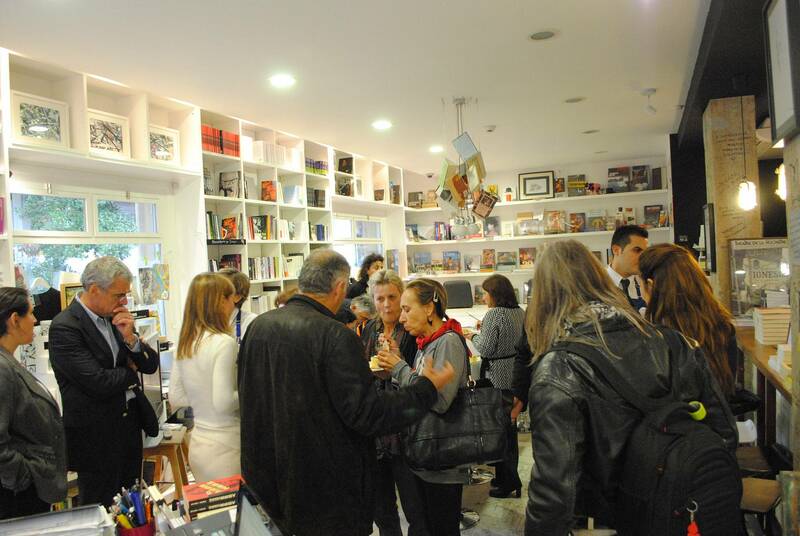 During the summer, 1,800 maps were sold to the island’s visitors, “a figure beyond our wildest expectations!”, said Manoussos Kantsos, Director of MMM. 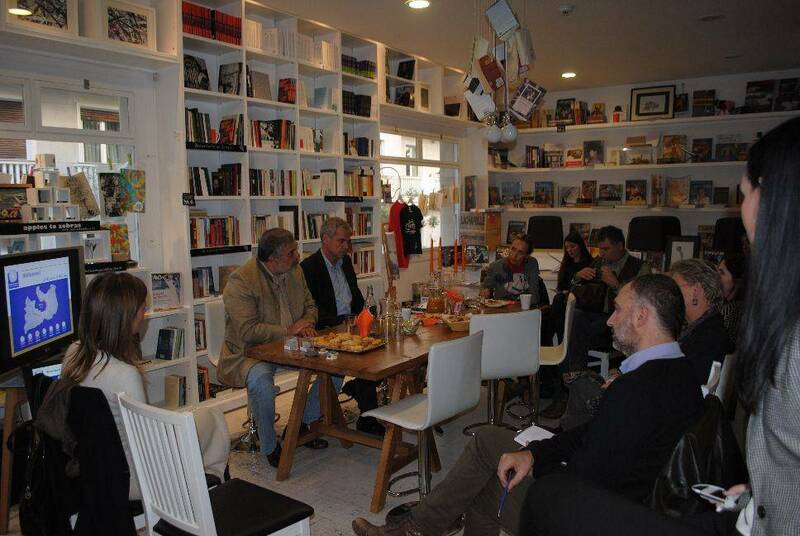 The Mayor of Milos Gerasimos Damoulakis, S&B’s Group Sustainable Development Manager Thomas Androulakis, and S&B’s Milos Operations Manager Spyros Tzintzos also contributed to the lively discussion. 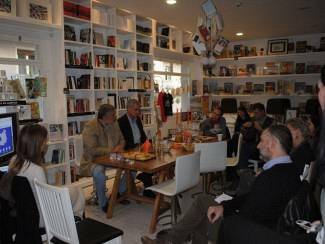 The journalists had the opportunity to get to know Milos’s uniqueness (volcanic origin = unique landscapes + unique minerals) as an alternative tourism destination, “packaged” within the MILOTERRANEAN brand, and to comprehend the co-existence of tourism & mining which offers the visitor a unique experience.